Rules Guy: Can I mark the ball of a player who hit into me? Rules Guy: Can I mark the ball of a player who hit into me and is in the way? An illustration from 1934 features a group dealing with a "stymie" situation. Maintaining pace of play doesn't seem too high on many Tour pros' list of priorities lately, but we digress. The two separate groups are outside agencies with respect to one another, and as such, there is not penalty for marking and lifting the ball. Whoever did so may replace the ball when appropriate, or it can be left for the player whose drive it was to do so. 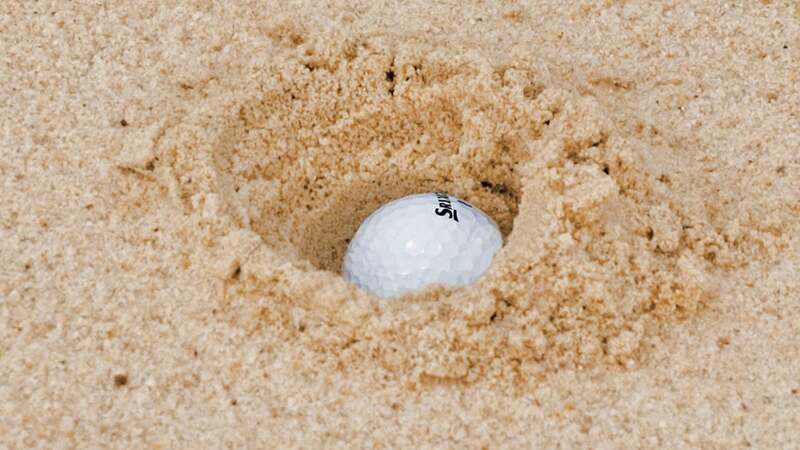 Rules Guy: How do I handle a buried lie in the bunker? If this long hitter failed to yell "Fore!" the ball also may be thrown into the woods without penalty or guilt. Rules Guy is just kidding ... but, absent an apology from Mr. Kong, a stern glare, finger-wag or harrumphing is certainly in order. Got a rules question? Of course you do! 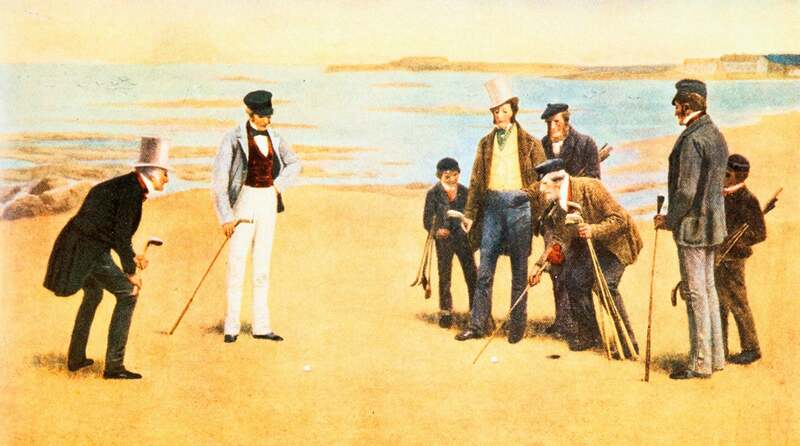 Whatever it may be, send yours [email protected] and the question may be answered in an upcoming issue of GOLF. Until then, play by the Rules! Rules Guy: What happens if your shot lands back on your clubface?